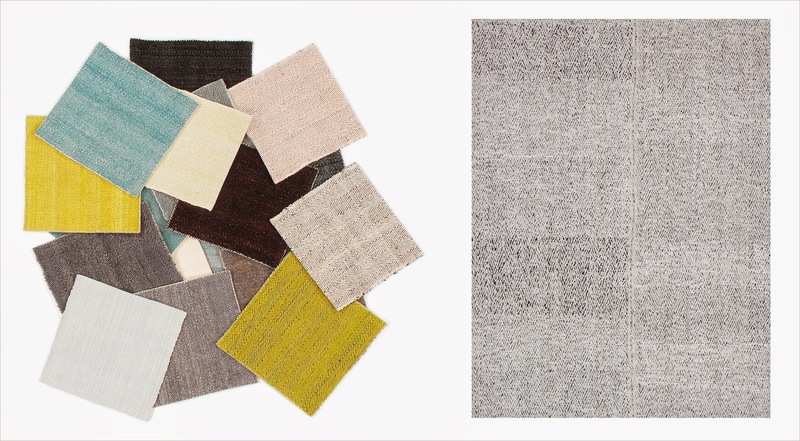 Nasiri Carpets New York: AD Home Design Show: Who's coming with us? AD Home Design Show: Who's coming with us? The benefits for Nasiri in attending trade shows are tenfold, we reconnect with friends, meet fellow designers, discuss collaborations, and most importantly get inspired. We meet many designers both established and new that are passionate about their projects. We love that they share their stories and inspiration with us. These connections allow us to be on the cutting edge of design; we are picking up trends, learning of new projects and how we can better provide what the designer is looking for. One of our favorite trade shows to attend is the Architectural Digest Home Show in NYC. For over a decade, tens of thousands have attended the annual Architectural Digest Home Design Show to celebrate design. This inspirational event is a hub for the latest in home furnishings, art pieces, accessories and more. The AD Home Design Show is the premier design show in the U.S. and has helped support the luxury market for years. Mid-CenturyModern, Mazandaran and Herringbone. We invite you to stop by our booth no. 500 and explore all that Nasiri has to offer. 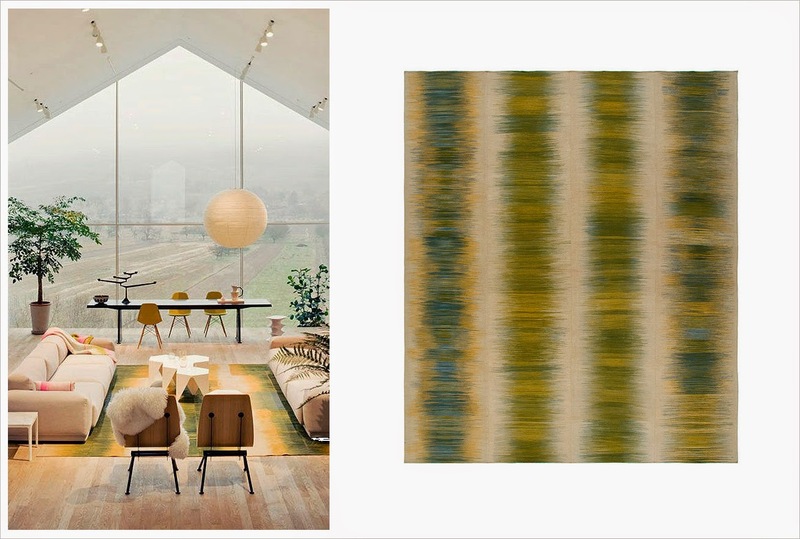 The Mid-Century Modern collection is a unique assortment of half-century old carpets. It is made of fine wool, cotton and goat hair which bridge the past and present in a unique and tasteful manner. A collection of expressive designs and colors utilizing an ancient technique that evokes modernist painting, architecture and music. 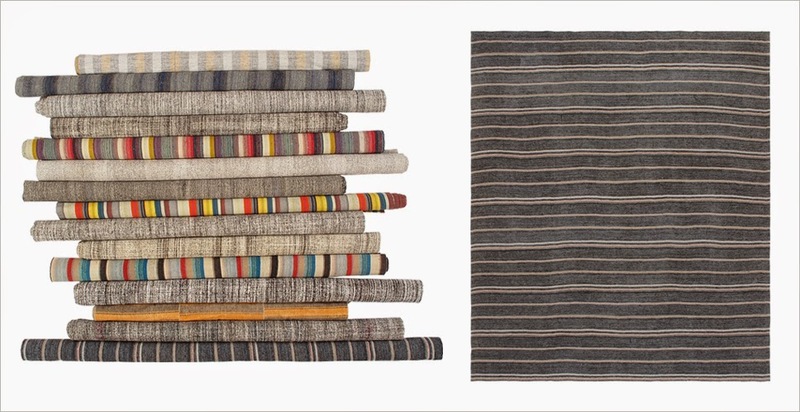 These unique flat weaves are hand carded using naturally dyed wool. Colors and sizes are customizable. Representing strength and direction, the pattern was first seen in the ancient Roman Empire over 2,000 years ago. Available in cotton, wool, silk or a combination of fibers, these designs can be customized to your particular project.